A view from the Silver Springs Forest Conservation Area. CTF helped protect this 4,900-acre property in 2015. It is now owned and managed by the St. Johns River Water Management District. Photo by Carlton Ward Jr. Imagine Florida 10, 20, or even 50 years from now. What do you see? Florida is changing fast. Right before our eyes, farmlands are being converted to housing developments. Forests are being razed, and wetlands are being dredged and paved. Growth and change are inevitable, but we can and must make smart decisions about what lands we choose to protect. The Conservation Trust for Florida is looking ahead, and there is a lot to look forward to. We know that there is still time to play a meaningful role in shaping Florida’s conservation future. 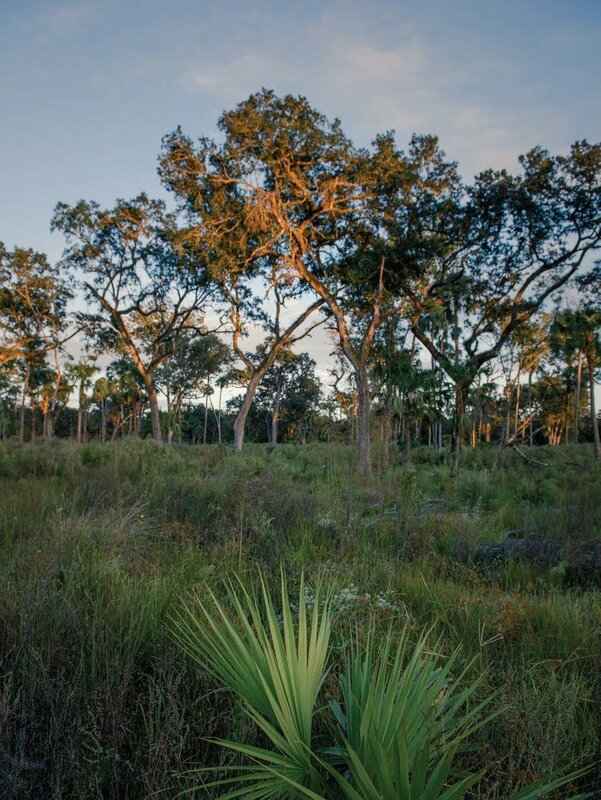 The wild and rural Florida you love is still out there, and we are working to keep it that way. The key is to continue working at a landscape scale.